Think its time to bring out the lady in you? This classic never fails, be it at 20 or 40. Plus, you can experiment with colors. Some occasions in everyone’s life are worth preserving. Use your foot as a canvas for retrospection in the days to come. Who needs a large tattoo when a small one looks just as chic and unique? Forget those complications and hours of shading. 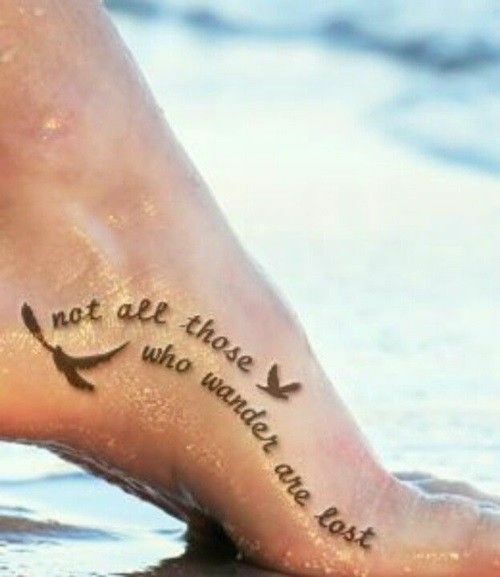 The simplest tattoos are often the most captivating ones. Be it a black-and-white or colored tattoo, the furs and the feathers never fail to mesmerize! 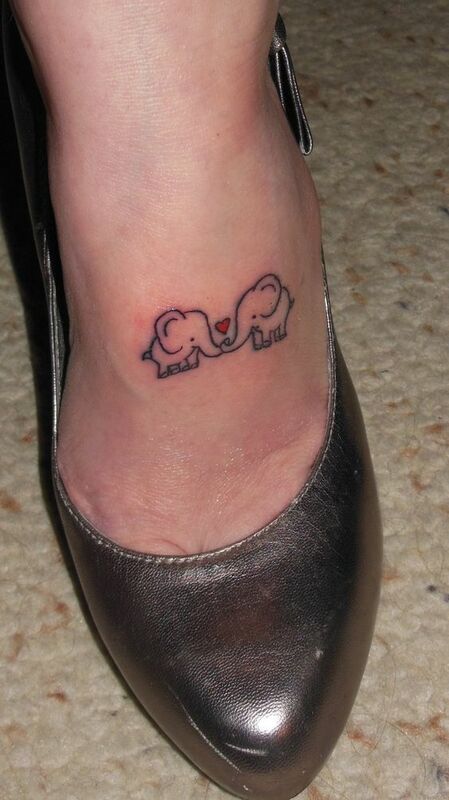 This mother and baby elephant tattoo idea is not only unique, but it also looks totally cute. 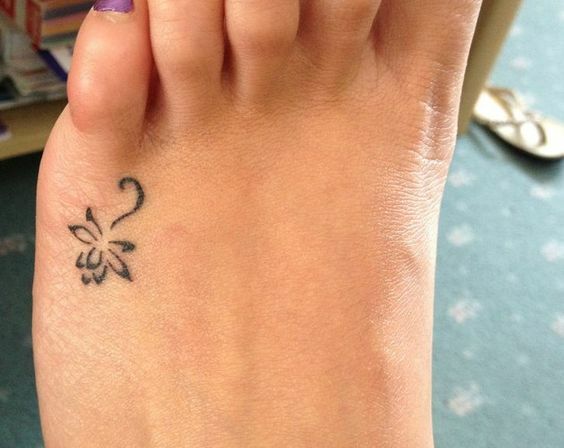 If you are a kind of person who stops by to smell the roses, getting flowers etched onto your foot might be a good idea. This is also a segment with a maximum number of designs to choose from to match your personality. 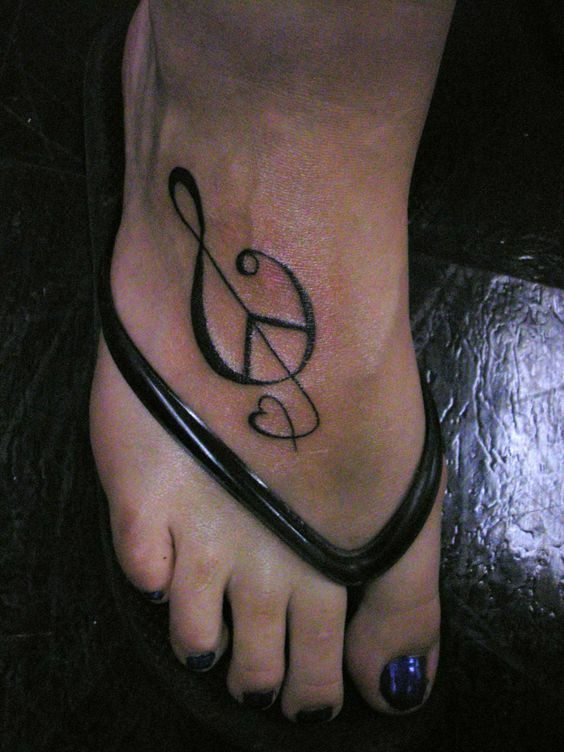 Everyone loves music, but having a tattoo depicting your zeal for it is certainly out of the box. Whether it is an instrument, or simply musical notes, the ink will spell out your passion. “The wisdom of our ancestors is in the simile,” said Charles Dickens. Great minds have compared quotes to revolutionists that have the capability to change the way people think. So, if someone’s words have a strong influence on you, or you have something on your mind that you want to share with the world, feel free to paint your foot with it. 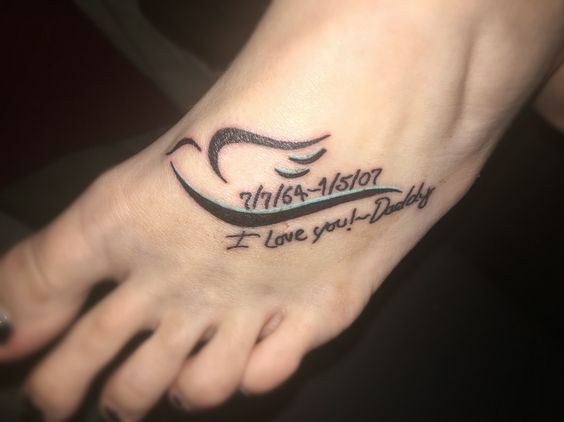 A tattoo under your foot represents your basic building stone, the expression of your true self, or motivation that you do not want to flaunt just for the sake of it. Having a tattoo for everyone to see is commonplace, but something for your eyes only is extraordinary. The world is three dimensional. Why should tattoos be confined to two? 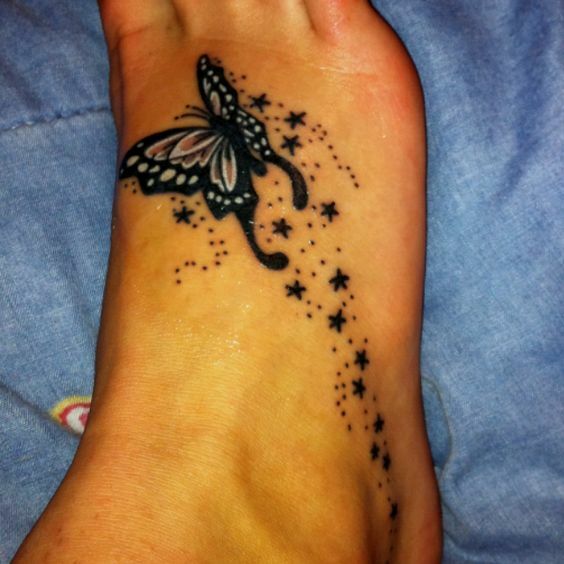 3-D tattoos are incredibly popular and breathtaking, but mostly for brave girls. So, there you have it! 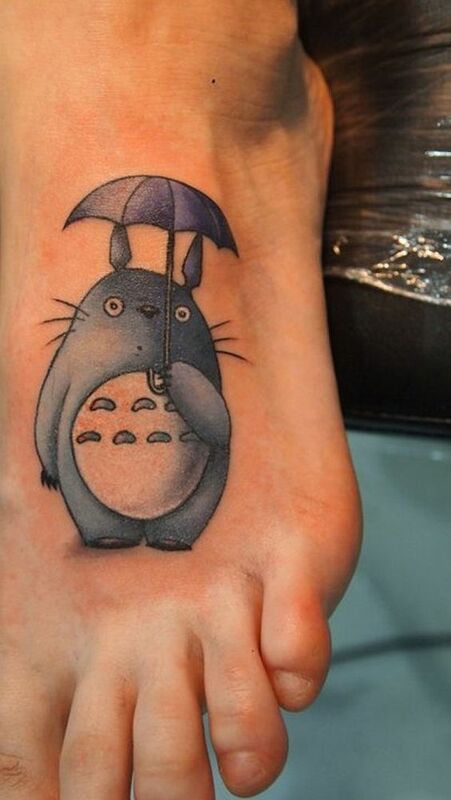 All of the most unique foot tattoo ideas ever. 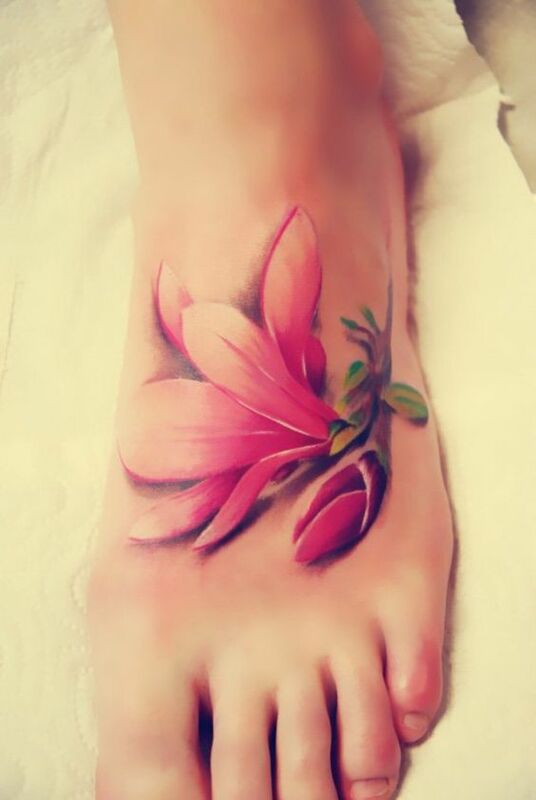 If you have got the other parts of your body covered, it is time to endow your feet with the attention they deserve. And if you have not, there are plenty of reasons to take the first step forward. Most importantly, have fun, and happy tattooing!